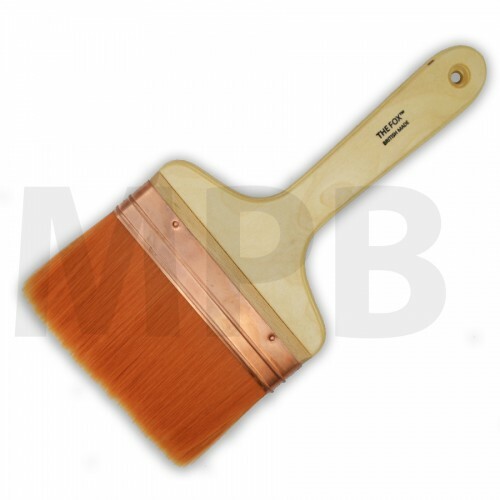 Specially formulated (SB) poly/nylon filaments developed for today's paint formulations. 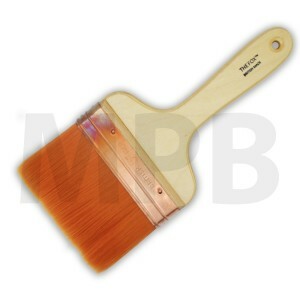 Ideal for larger projects where a traditional finish is desired. 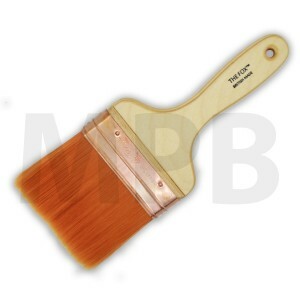 Also makes a great wallpaper pasting brush.